Investment properties can be very expensive. In fact, real estate is often the most expensive thing many people spend their money on. This can pose a problem for many potential investors. However, there are a number of options for financing a residential property. At least one of these options will be possible in a surprising number of cases, and often, multiple options might be possible. Let’s explore a few of the most common choices. This is the most common form of financing for a residential property. This requires the buyer to approach a bank and go through an application process. This requires a lot of paperwork, a credit check, and approval of the property, among many other things. If the bank approves the loan, the buyer must pay a sum of money in the form of a down payment and is usually required to offer some form of collateral. This is almost always the property that is being purchased, but doesn’t have to be. Seller financing can be a little more tricky, because individual sellers tend to be less consistent than banks. However, if it works out, this can be a very efficient way to borrow money. A seller financed loan means that the payments are made directly to the seller over time, rather than the bank acting as a middle man. Because sellers are individual people, and because they’re often much more motivated to complete the sale than the bank is, they are likely to give a buyer much better terms on the loan. 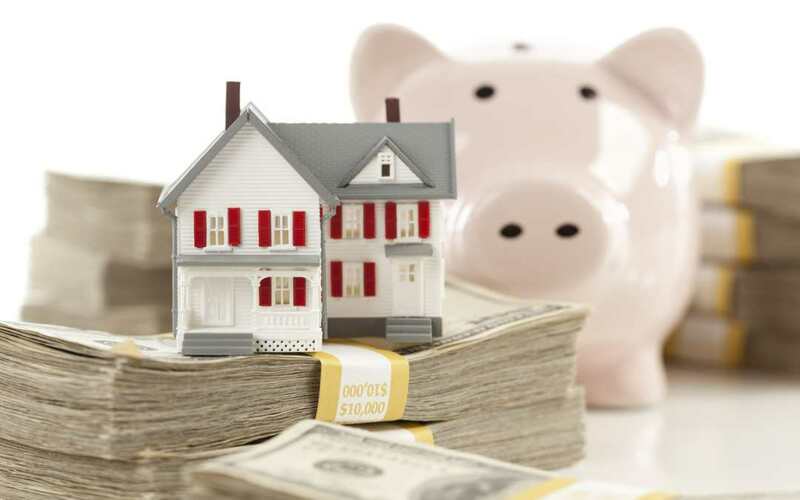 This could come in the form of a lower down payment, a lower interest rate, or payments that fluctuate over time according to the buyer’s ability to pay rather than interest rates. Although it is rarely possible for a buyer to pay in cash, it can be a very successful option if you have the money. In this case, the cash is directly turned into an asset, and there are no loans to worry about. You also won’t have to worry about the potential of losing the property as collateral. Possibly the biggest benefit of paying in cash is that you won’t have to pay any interest. This could save you a lot of money. This is probably the least common way to pay for property, but if you already own a piece of property that you no longer want, it’s possible that the seller may accept it instead of payment. It’s also possible to combine a trade with some of the other options. For example, if you finance a purchase through the seller, you may be able to make the down payment a house you already own that isn’t worth very much. Need some more help with your residential property? Legacy Properties-PM is here in Denver, Aurora, Parker and more. Call 720.989.1996 or Contact us! We can help with anything you need, and we’ll be there from beginning to end.